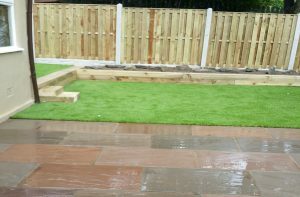 At B and B Young Landscaping, we have over 30 years’ experience as an independent specialist, installing block and stone paving. 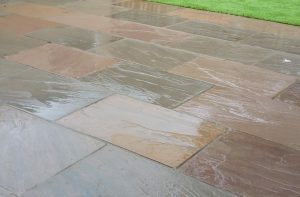 Throughout our trading years, we have completed a wide range of block paving projects from driveways to patios and garden paths. 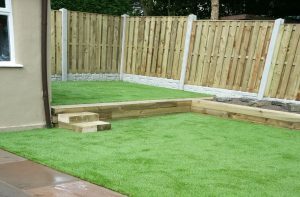 Our wide-ranging expertise and experience will ensure your new driveway or patio flawlessly complements the exclusive features of your home.